- View the demo by clicking on the downloaded file. If you receive an error message, install the required codec. 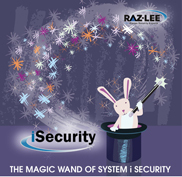 Each iSecurity Times newsletter will focus on a Current Events security topic - and this time we'll focus on Compliance. 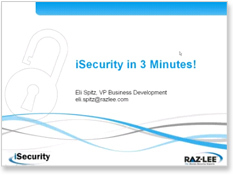 Watch a Demo showing how to use the iSecurity GUI interface to attain PCI Compliance via Compliance Evaluator.